Beautiful Young Woman With Very Long Natural Hair And Flowers.. Stock Photo, Picture And Royalty Free Image. Image 41867808. 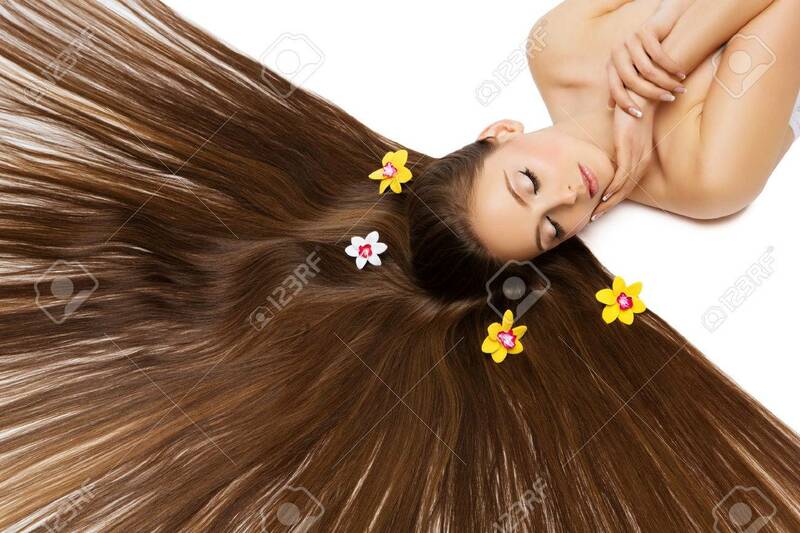 Stock Photo - Beautiful young woman with very long natural hair and flowers on it lying on back. Isolated over white background. Beautiful young woman with very long natural hair and flowers on it lying on back. Isolated over white background.